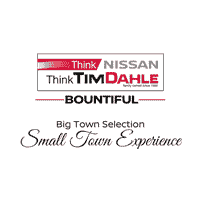 In Stock Now At Tim Dahle Nissan In Murray! With Nissan Intelligent Mobility we’re rethinking driving, technology, and the road ahead. Now the most advanced tech you own is in your driveway. You drive with greater awareness and an assist when you need it most. And you connect like never before – from a compatible smartphone, to house, driveway to a car, it’s all one. Ready for what’s next? Nissan Intelligent Mobility is changing the way you drive forever, and it’s here for everyone right now. 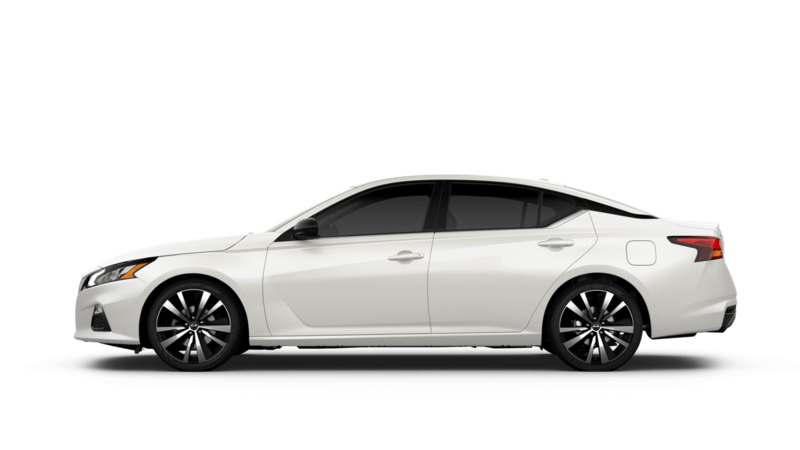 Imagine a sedan that anticipates what you want. With the world’s first Variable Compression Turbo engine (VC-Turbo)*, Altima does just that. Over 20 years of research and development produced an engine that only Nissan could create – with power and efficiency like never before. If you’re in the market for a new or pre-owned Nissan vehicle, you may have already entered, “Nissan dealerships near me” into your search bar. If so and you wound up here, you can relax, as your search is over if you’re anywhere near Tim Dahle Bountiful, UT. That’s because you won’t need to look around anymore for all of the inventory and service you need, complete with the levels of professionalism and respect that you should come to expect at any top-notch Nissan dealer. Our team at Tim Dahle Bountiful has been working tirelessly to provide the customer experience that will keep everyone coming back for years to come, as that’s always how we’ve done things. In fact, below we’re going to provide you with six different reasons to come in and see us, which means you won’t even have to leave your home or office to get to know what it’s like to work with Tim Dahle Bountiful. We fully understand that our customers are generally very busy people, and the last thing they need is to waste time driving to a Nissan dealership just to look around. While we’ve always taken pride in our service and demanded the utmost in that regard of ourselves, the bottom line is unavoidable: If an auto dealership doesn’t have inventory worthy of your attention, you’re not going to come and see us. It doesn’t matter if we are the best at what we do in every other way – without an incredible product, you’re not going to work with us. Fortunately, Tim Dahle Bountiful is privileged to offer a full line of cars, trucks, SUVs, and vans. Currently and generally, we have over 300 new and used models on our lot, so we’re quite confident that we’re going to have what you’re looking for when you do decide to take a closer look at some of your options. Regardless of what you’re looking for, chances are we’ll have it here, and even if we don’t, we’ll get it for you in short order.